The BBC Scottish Symphony Orchestra lead the way tonight, which is ironic as the music is all Austrian. First up we get a deliciously decadent Mozart Nocturne, followed by the UK premiere of a new work by Georg Friedrich Haas whose dark compositions have an almost cinematic quality so I'm keen to hear a new one, especially since there are going to be proper Alpenhorns involved, courtesy of the Hornroh quartet. 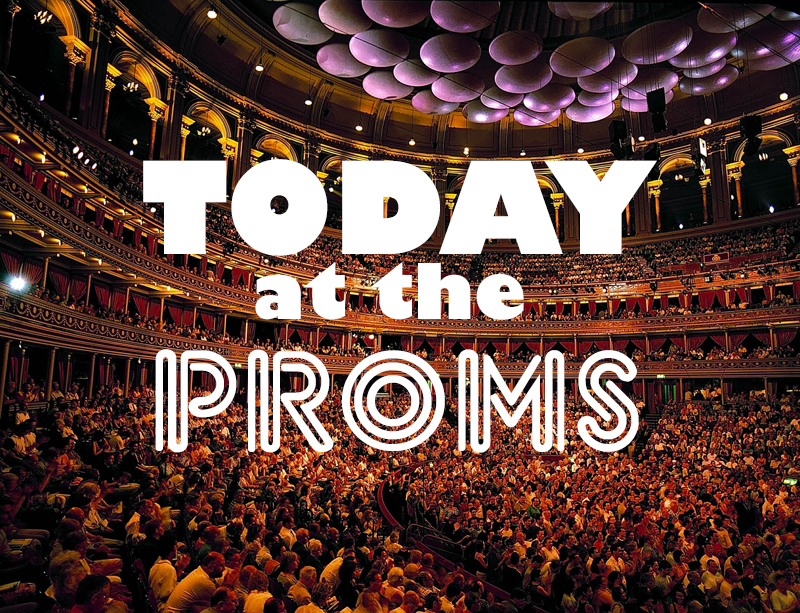 The main dish of the day though is Strauss' Alpine Symphony which isn't strictly a symphony. It's a tone poem which follows a mountain climber through 11 hours of his day, from daybreak until nightfall, as he ascends an Alp. Incidentally, it's the first ever piece of music to be pressed on CD in 1981 - I bet you didn't know that now. 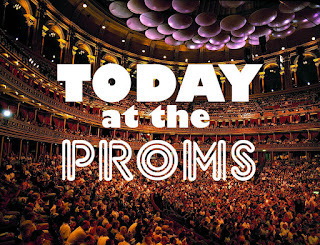 Here's a snippet from the Proms 2012 as Bernard Haitink conducts the Vienna Philharmonic Orchestra in the 'Sunrise' section of Strauss's An Alpine Symphony. Muesli not included... oh, that's Alpen, sorry.